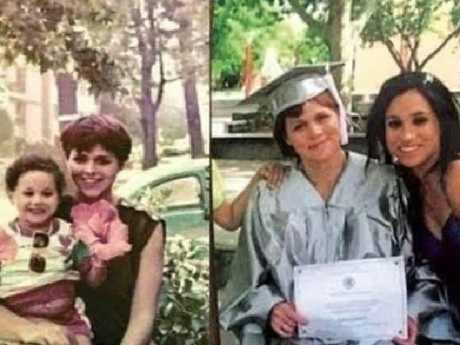 MEGHAN Markle's half sister Samantha has accused the new Duchess of Sussex of ignoring their dad on Father's Day. Samantha claimed Meghan abandoned publicised "PR" plans to visit Thomas Markle, after reports surfaced after the royal wedding that the former actress and Prince Harry would organise a meeting with him. The 53-year-old from Florida used Father's Day in the UK (Sunday) to ridicule Meghan's charitable work, questioning her commitment to being a humanitarian when she hadn't visited her dad. 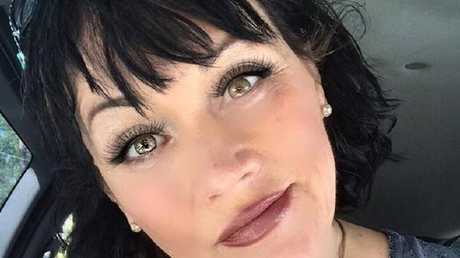 In her latest rant on Twitter, Samantha wrote: "#HappyFathersDay to all of the self-sacrificing fathers who gave us everything that we are. "#Humanitarians do not ignore their fathers … Meg. "Maybe a Father's Day visit after the PR stunt said a visit would happen, would be appropriate. Ya think? "If you're so worried about Dad, demonstrate it," she added. Old photos of Samantha and Meghan, which were tweeted by Samantha. Kensington Palace declined to comment on whether Meghan is set to visit her father. Thomas hasn't spoken since the wedding, where he said his daughter looked "beautiful". He was said to be recovering from heart surgery and has remained silent ever since. In the run-up to her own wedding, Meghan endured constant criticism from her family, including Samantha, for not supporting her father. "Tearful" Meghan is said to have texted her dad, who lives in Mexico, to offer her love and support after his staged paparazzi stunts, which he later described as "hammy" and "stupid". After he confirmed he was unable to attend the royal nuptials, Meghan released a highly charged statement which read: "Sadly my father will not be attending our wedding. On Father's Day, Meghan attended the wedding ceremony of Prince Harry's cousin Celia McCorquodale. Harry and Meghan looked delighted as they arrived at the pretty country church holding hands and smiling and laughing with the other guests. Samantha has become renowned for launching attacks toward the Duchess of Sussex since she announced her engagement to Prince Harry November last year.